Black Hair Tips – Food to Eat for Black Hair Forever: You are what you eat, and the hair, too, is no different. 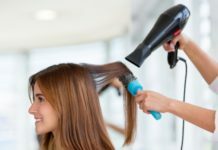 If the hair is boring, dry and does not have the vivacity, then take a better look at what you are putting into your stomach. Eating a comprehensive diet nourishes the hair with necessary nutritional supplements to remain black, strong, and healthy. 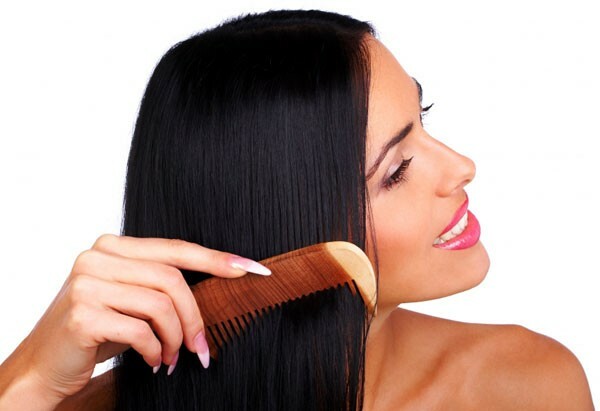 Hair is more than 90 percent protein, and a diet that is too low in protein may cause slow hair growth or hair loss. Protein is plentiful in a wide range of foods, particularly in foods of animal origin. Even though hair is made of protein, excessive amounts of dietary protein are unlikely to improve hair to make natural black and healthy. Zinc & silica are one of the nutrients vital for naturally healthy hair. 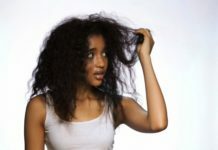 Consuming a healthy diet with these tips can help you make hair naturally black without medication or parlor treatment. Pumpkin seeds, sunflower seeds, and egg, bell pepper, cucumber are rich in zinc and silica. 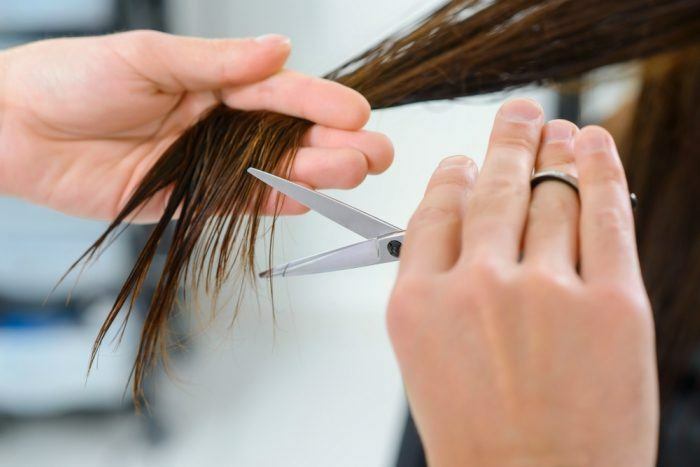 Iron carries oxygen to the hair, and an inadequate intake of iron may cause the hair follicles to deprive of oxygen. In fact, depleted iron stores appear to be one of the common causes of hair loss in pre-menopausal women. To prevent this deficiency, eat more iron-rich foods such as dried fruits, egg yolks, liver, lean red meat, poultry, salmon, tuna and whole grains. Eat Foods Rich In Vitamin Vitamin is rich in antioxidants and reduces free radicals. Including vitamin C rich foods in your diet can promote healthy, natural color and breakage free hair. Consuming buttermilk with yeast and wheat germ can also help in keeping your hair its natural color. Sulfur is referred to help in good blood circulation, reduce skin infection, and promote hair healthy growth. It also plays a role in the metabolism of several important B-vitamins including B1, B5, and B7. First signs of a sulfur deficiency often include loss natural shine of the hair, weak hair, and dry skin. Garlic, cabbage, onions, seaweed, turnips, kale, lettuce, brussels sprouts and some nuts also contain sulfur. Keeping a balanced diet rich in protein, vitamins, minerals and other nutrients should help you keep your natural hair color.